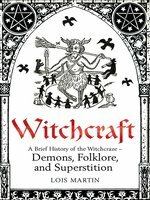 The witch in history is very different from the image of Harry Potter or the modern day Pagan. 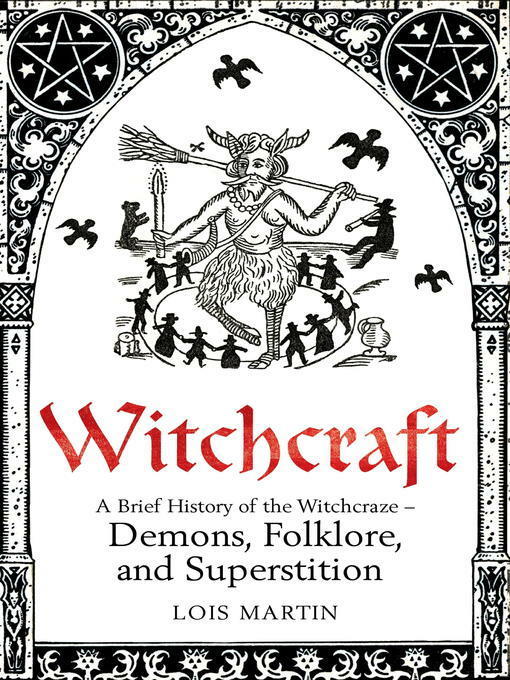 A Brief History of Witchcraft sets out to explore how the witch phenomenon began in medieval Europe and how it has continued to haunt us for the next 500 years. In her fascinating history Lois Martin's looks at how folk tradition and religion clashed with devastating effect - one of the greatest conspiracy theories of all and the most brutal regime of persecution ever seen. From early theories of the Devil, a new cosmology of demons and dark arts evolved; deluded old women were transformed into instruments of evil. 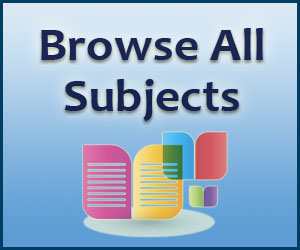 This culminated in the Witch craze of the 16th and 17th century, which may have claimed the lives of up to 40,000 people. Lois Martin lives in Somerset and has spent many years studing the history of European witchcraft, folklore and superstition. This is her first book.